If your idea of a serious fish tank is something you’ve seen in your local pet shop you would be blown away by the National Marine Aquarium (NMA) in Plymouth. 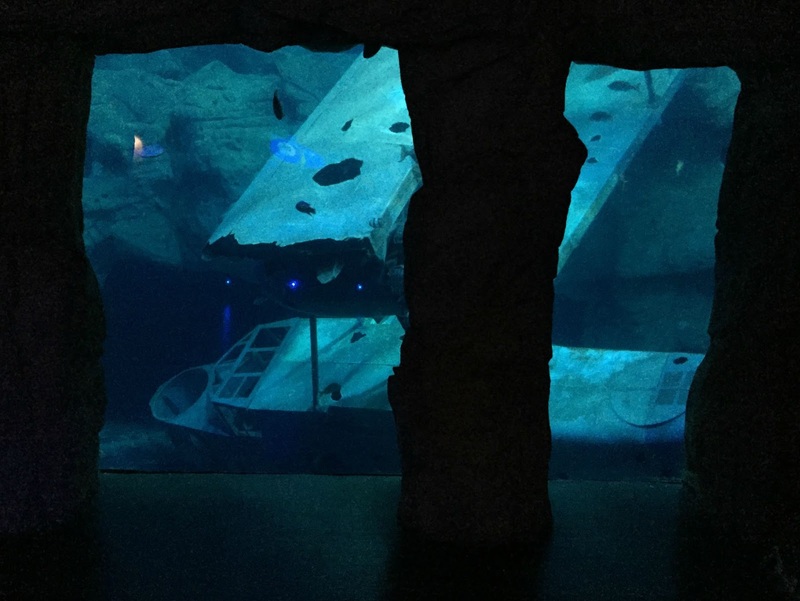 We visited the UK’s largest aquarium on a damp and windy day during our 2015 Devon holiday. We were so enthusiastic to get there that we arrived half an hour before opening. Luckily the Barbican, with plenty of cafes, pubs and restaurants, is nearby so we found a lovely little place for a hot drink before heading back to the aquarium entrance. You get an idea of the scale of the aquarium by the huge wood clad exterior. But even that didn’t prepare us for the wow factor inside. You can walk under, over and alongside water tanks of mind-boggling proportions. Four different sea life zones have been created to house species from Plymouth Sound, the British Coast, the Atlantic Ocean and the rest of the world in the Blue Planet zone. We saw hundreds of different species of marine life, from majestic sharks and stingrays to jelly fish and a Loggerhead turtle called Snorkel who was washed up in Cornwall in 1990. She was rehabilitated but was still unable to return to the wild so now calls the Great Barrier Reef exhibit her home. 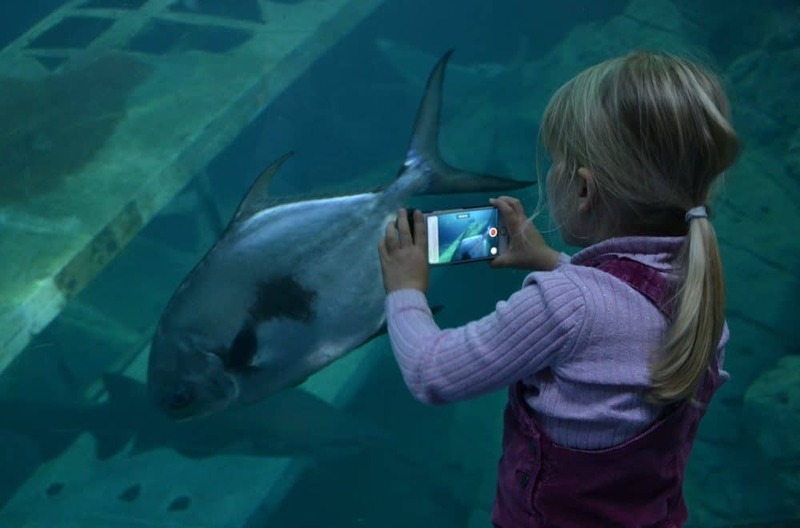 Throughout the day there’s a programme of talks about the aquarium’s residents. We made it to the Plymouth Sound zone in time to watch feeding time. You don’t think of British waters being populated with interesting wildlife but there was all sorts to look at: lobsters, star fish, stingrays and small sharks. But the NMA isn’t just here to impress. It also plays an important role in conservation working with national and international organisations to raise awareness of the marine environment. Around the Eddiestone Reef exhibit there’s plenty of facts and figures about marine conservation to capture the imagination of older kids. 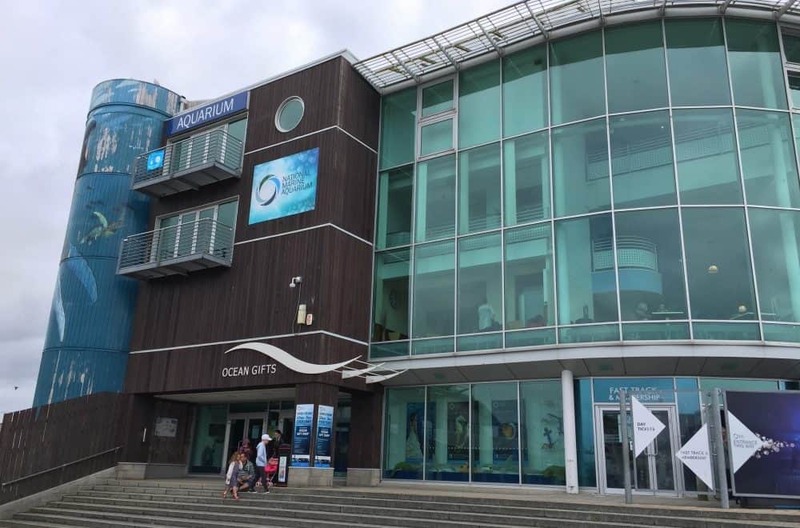 The aquarium is also home to the country’s largest collection of jelly fish, which are breed in the Ocean Lab that can been seen through a series of portholes. I could have sat and ogled the tanks for hours. The one in the Atlantic Ocean zone is the biggest in the UK and holds 2.5 million litres of water. At the highest viewing point you can see the Sand Tiger Sharks being fed. The glass curves above your head which gives you the illusion of being in the water with the Sharks and Southern Stingrays. On the floor below you can see sea life swimming around a replica of a WWII seaplane, the Submarine Walrus. This flew from Plymouth on a secret mission to rescue a family from occupied France in 1940. It was lost at sea with a crew of four. It was all a bit too much for Tin Box Tot to comprehend at the age of two and a half but she did enjoy the Just Add H2O Creative Centre. This is a classroom open at the weekends and during school holidays for kids to colour, stick and make their own fish. TBT made an octopus collage but unfortunately we left it to dry and forgot to go back. Visiting the NMA was a great way to spend a rainy morning. We were there for a just a few hours but I expect families with older children could spend much longer looking at the exhibits and listening to the talks. There is so much to capture your imagination. The NMA is open from 10am to 5pm daily, with the exception of December 25 and 26. 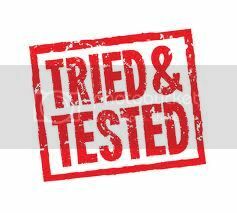 Entrance costs £14.95 for adults, £10.95 for children (4-14) and is free for under 4s. There’s a discount if you book online in advance. Prices correct in July 2016. The NMA is pushchair friendly with lifts between the different levels. Parking is a few minutes walk away in a multi-storey car park. 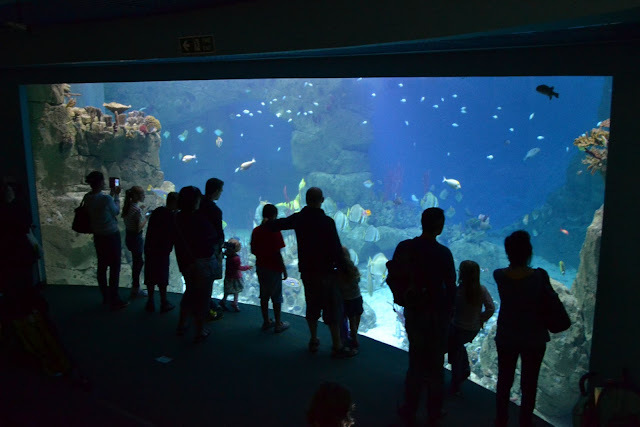 The tanks here are just astonishing – I love aquariums and I think they're great for toddlers/preschoolers too as they're mesmerised by it all. Exactly. When you are so small it must feel like its you in the tank. I found it almost impossible to comprehend the size of the aquariums. That's pretty cool Claire! It is indeed a huge aquarium, oh my. 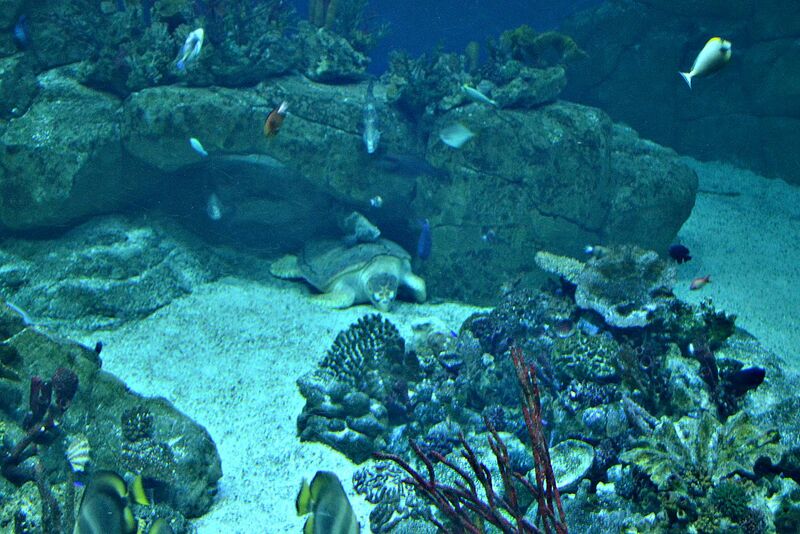 And how nice that they take care of the turtle and that they worry about marine conservation. It's such a great place, not only because of the scale of it, but also because of the conservation work. You can't help but leave inspired. They definitely would. It's great for little people with enquiring minds.